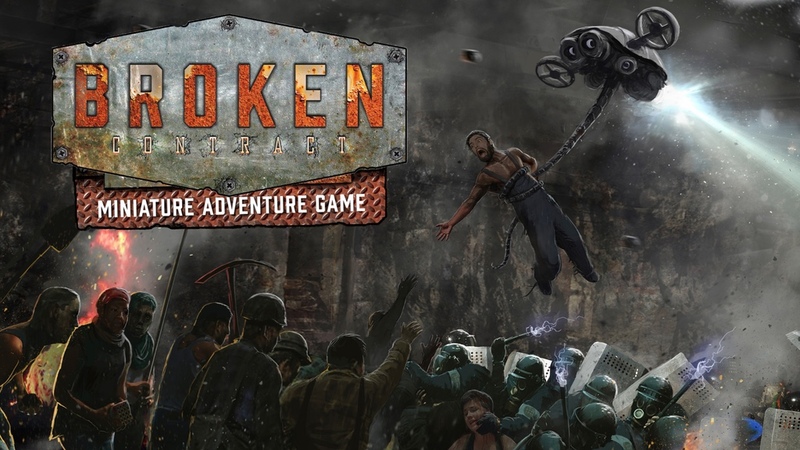 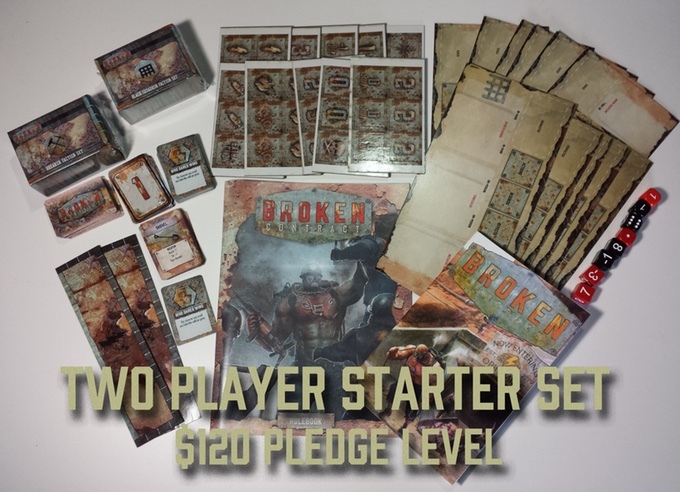 This Kickstarter is to get the rules and other non-miniature components of Broken Contract into physical print form, with new miniatures as stretch goals. 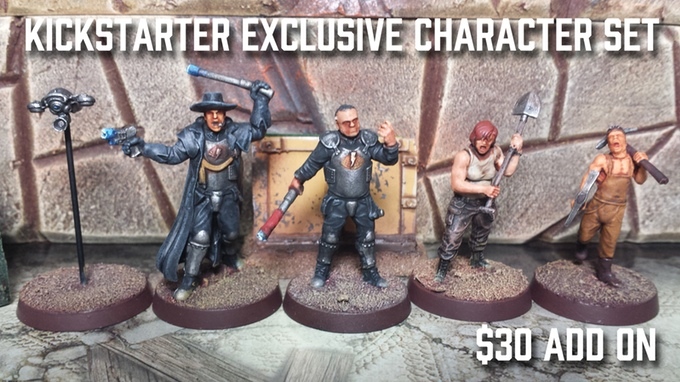 I backed the 1st Kickstarter for the miniatures and they are excellent sculpts and casts, they are also in the add-on section as well as the 2 player starter set pledge, which also contains the 5 KSE minis from the 1st Kickstarter. 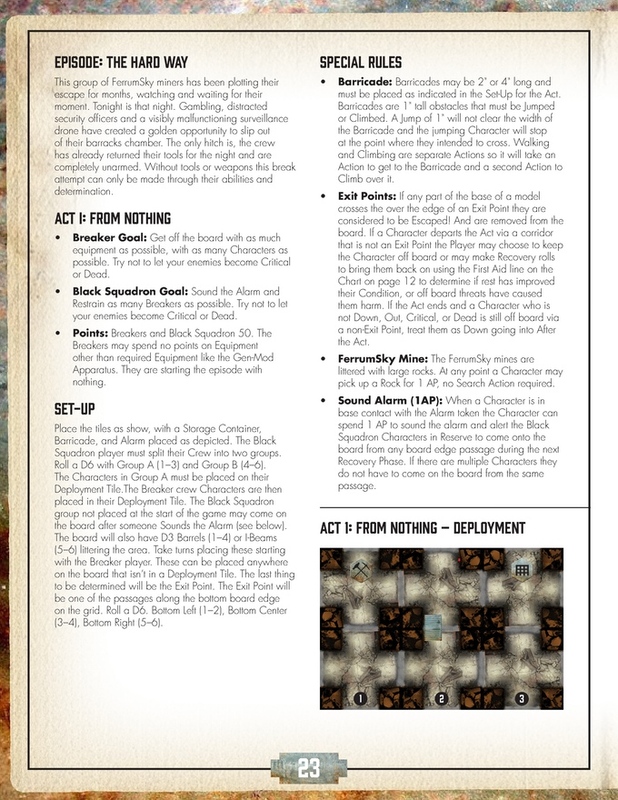 Last edited by Original Timmy; 02-07-17 at 12:18 AM. 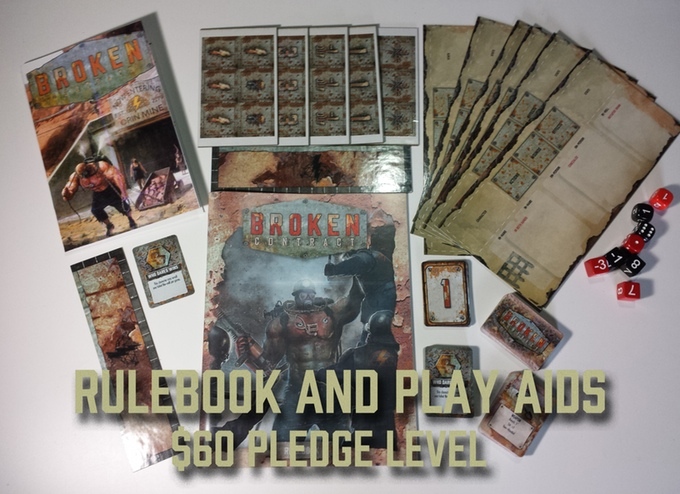 Its been relaunched today with miniatures as stretch goals, link in OP is the new correct one or you can use this link: https://www.kickstarter.com/projects...ch/description. 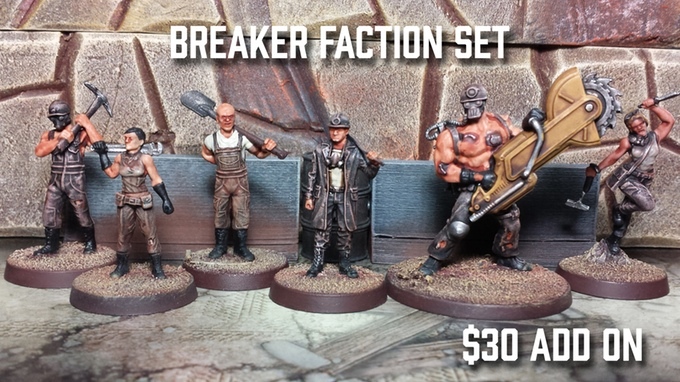 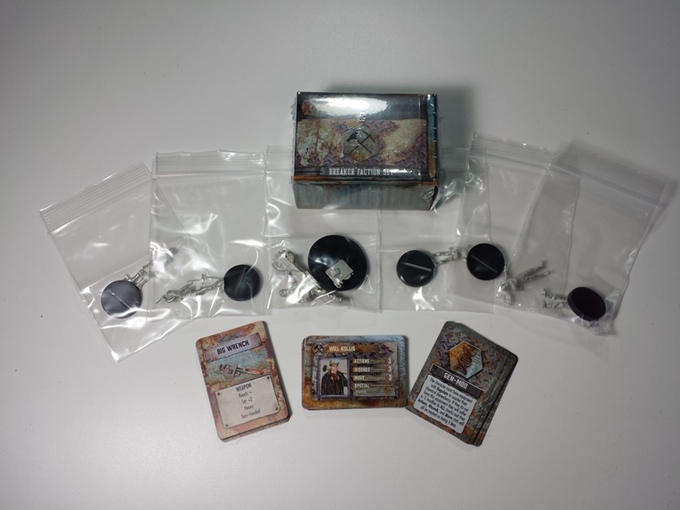 Its Funded and working towards the 1st SG Ash, also a pic of the 5 Kickstarter exclusive minis. 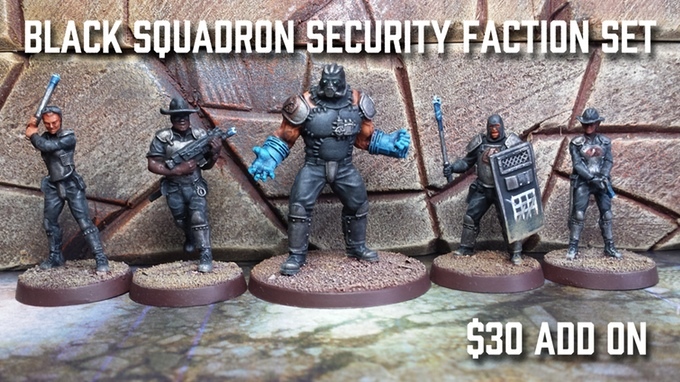 Its in its last 48hrs and very close to unlocking security officer "Ash". 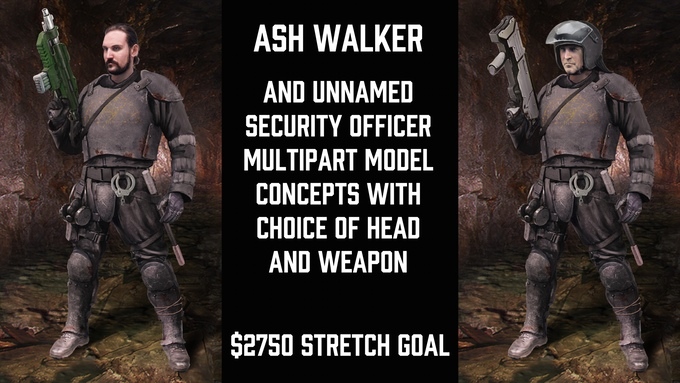 Last hour of the campaign, its funded and has unlocked the security officer Ash!